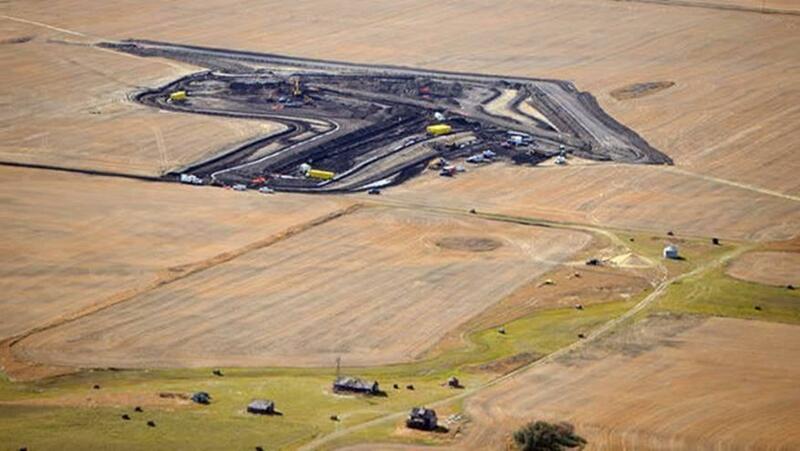 The photos below were taken soon after the 2013 underground rupture of a Tesoro pipeline near Tioga, North Dakota. Farmer Steve Jensen, who had been paid by the pipeline company in exchange for permission to bury the pipe across his farmland, discovered the massive oil contamination of his wheat field while harvesting his crops on Sept 29, 2013. 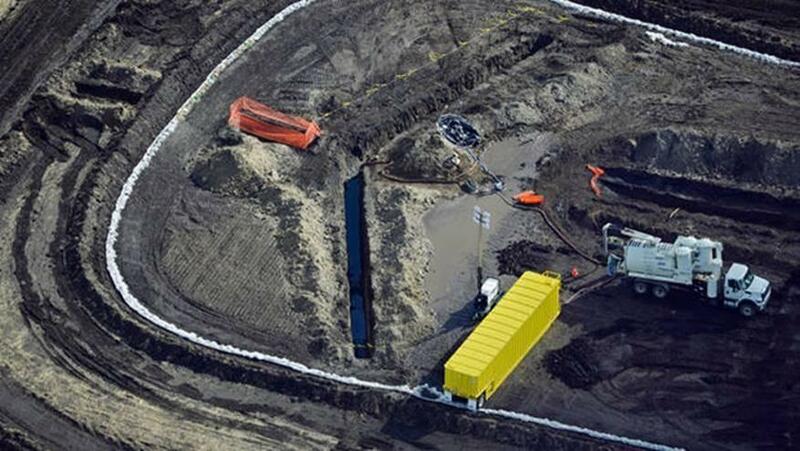 Jensen had to notify the company of its pipeline failure, because Tesoro’s state-of-the-art monitoring technology failed to detect the spill.